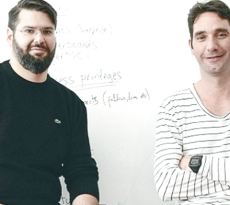 In recent Startup Grind Athens the Founder & CEO of Douleutaras.gr, Andreas Grammatis, revealed that has already closed new financing, which is expected to exceed 1 milion Euros, with the participation of existing investors and will be announced in coming days. The second round of financing will be used primarily to expand the company in Eastern Europe and possibly in Romania. douleutaras.gr is a marketplace of professionals and technicians for various tasks at home, it offers complete professional profile, with the users accepting bids for the work they are interested and of course there are the evaluations for every professional. The service makes revenue from registration of professionals and when the work carried out. 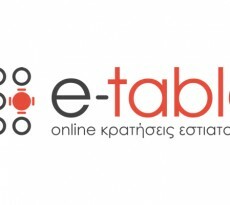 The monthly turnover of douleutaras.gr is about 500,000 euros to revenue for the platform is about 10% of the turnover. Freelancers and small companies certainly have found a good channel reaching customers through the online platform. Douleutaras.gr went online at 2013 and in past February raised 350.000 Euros from PJ Catalyst of Bank of Piraeus, Apostolos Apostolakis of Venture Friends and Jason Manolopoulos.